Nowadays, we are asking ourselves if our diet is appropriate for our daily routine and needs since the soil has been depleted by pesticides and so on. 1. Antibiotic Use: The most common cause of imbalance in normal microflora populations is the use of antibiotics. Because antibiotics aren’t specific in what bacteria they kill, they wipe out both harmful and helpful bacteria throughout our system, leaving these territories more vulnerable to organisms resistant to antibiotics. 2. Age: Research shows that the populations of beneficial microflora steadily decline with increasing age in both men and women. In addition, research has shown an increase in undesirable microorganisms in post-menopausal women. 3. Diet: The typical “Western” diet—high in meat, high in total fat, and high in animal fat and protein—is associated with reduced populations of beneficial microflora. 4. Not Enough Fiber Intake: Beneficial microflora “feed” on the otherwise undigested dietary fiber that is found in the colon. Diets low in dietary fiber are associated with lower populations of lactobacilli and bifidobacteria in the gastrointestinal tract. 5. Transitional Microflora Populations: The balance of intestinal microflora is constantly ebbing and flowing. Research has shown that regular dietary intake of beneficial microflora must be maintained to maintain their higher levels. Also, one of the most important ways that beneficial microflora promote health is by simply existing in large numbers. Research studies indicate that normal, healthy colonies of lactobacilli and bifidobacteria can help maintain a healthy balance between beneficial and undesirable bacteria. Fermented foods have been one of the main ways people have been getting enough healthy bacteria for several thousand years. Unfortunately, most diets don’t include enough fermented foods. 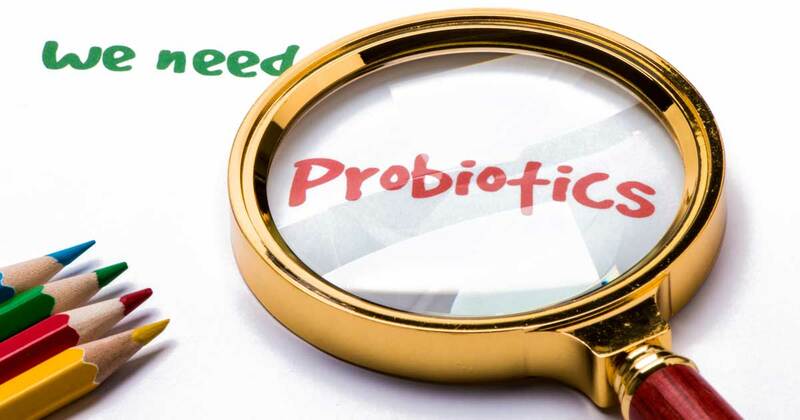 This is just one reason why it’s recommended to take a probiotic supplement. In conclusion, it is necessary to look at our guts and our general health! Please, I would love to hear from you or ask a question.